You might have thought there was no way you'd be laying down your cold hard cash to see the phone game phenomenon Angry Birds' animated feature film. Well, Sony scoffs at your silly assumptions, and challenges your will power by stacking the movie's voice cast with a slew of tantalizing comedians…and one adored imp. Plus they've revealed a peak at the Angry Birds movie makeover. 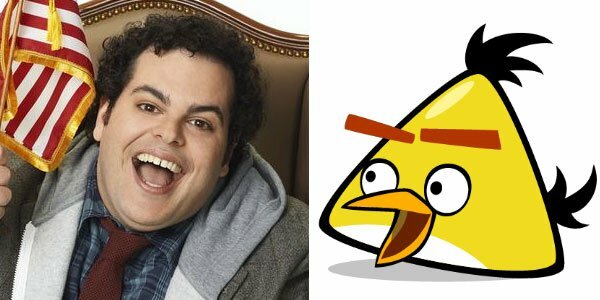 Video game developer turned movie producer Rovio announces the Angry Birds movie has brought together a sprawling and promising voice cast that has Jason Sudeikis, Josh Gad, Danny McBride, Bill Hader, Maya Rudolph and Peter Dinklage in lead roles. Its supporting players include Keegan-Michael Key, Saturday Night Live's Kate McKinnon, Arrested Development's Tony Hale, The Mindy Project's Ike Barinholtz, Broad City's Hannibal Buress, Cristela Alonzo, Latin music sensation Romeo Santos, Orange is the New Black's Danielle Brooks (Taystee! ), and 22 Jump Street scene-stealer Jillian Bell. But how is the wildly popular video game being translated into a tale fit for the big screen? We'll give you the rundown along with who's playing who. 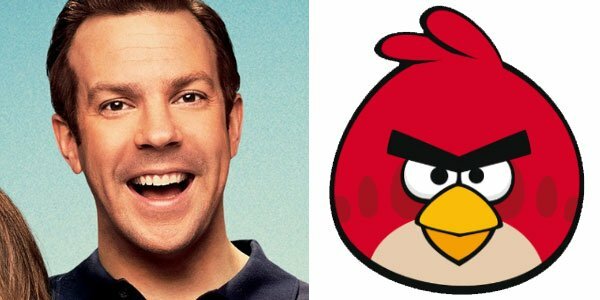 Jason Sudeikis, the SNL star turned R-rated comedy lead of Horrible Bosses and We're the Millers, will play Red, the titular "angry bird." Josh Gad, who made us all want to build a snowman as Frozen's Olaf, will lend his ever-excited tone to Chuck. 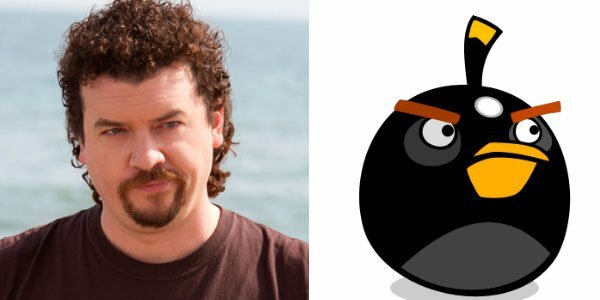 Eastbound and Down's Danny McBride will bring some bonkers energy and apparently suitable scowls to Bomb. 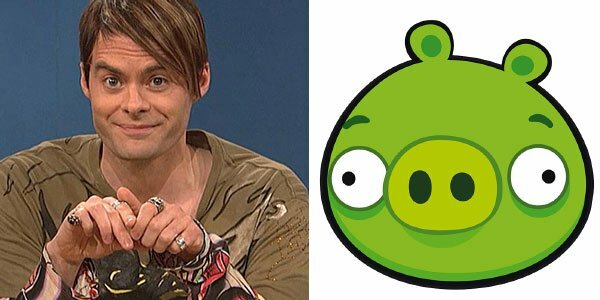 Joining the pork side is SNL all-star and Skeleton Twins lead Bill Hader, who mostly has been lending his voice to a wide array of cartoons from Bob's Burgers, The Venture Bros. and South Park to Cloudy with a Chance of Meatballs 1& 2. 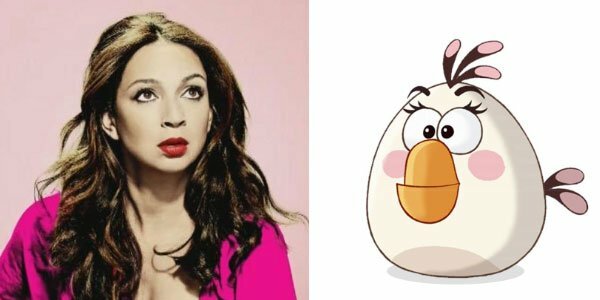 Yet another beloved SNL alum, Maya Rudolph, is set to bring life to mother hen Matilda. 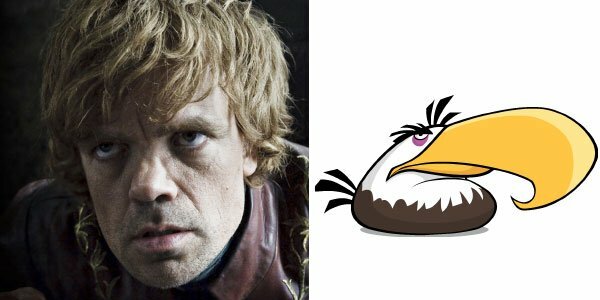 Last but not least, Game of Thrones' Peter Dinklage will bring his deep, and oft-snarling tenor to Mighty Eagle! That means Angry Birds will reunite Dinklage and Gad, who are currently filming another family-friendly film inspired by video games, Pixels. At this time, Rovio is remaining mum on what roles the supporting cast will play, but do share your guesses in comments. Angry Birds will be directed by Fergal Reilly and Clay Kaytis, both first-time helmers with extensive storyboard experience. The script was penned by Jon Vitti, whose written for The Simpson, The Office, Saturday Night Live and King of the Hill. 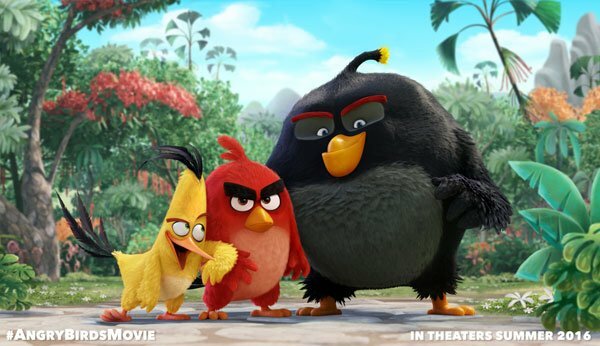 Expect Angry Birds to fly into theaters on July 1, 2016.